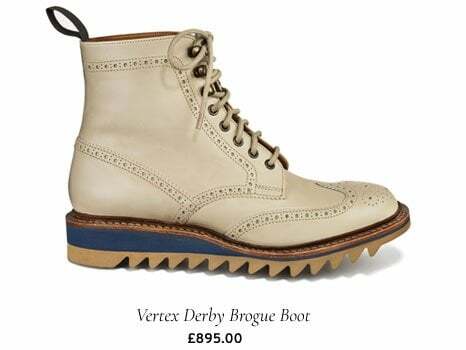 We have teamed up with pioneering fashion and lifestyle brand, Tengri, to launch an exclusive sustainable collection featuring a new interpretation of the classic brogue. 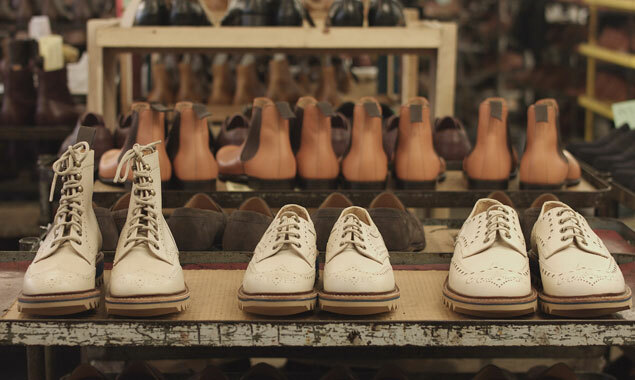 150 limited edition pairs in three signature styles will be made to order for both men and women, introducing the first brogue shoe incorporating performance and material innovation with natural and sustainable noble fibres. 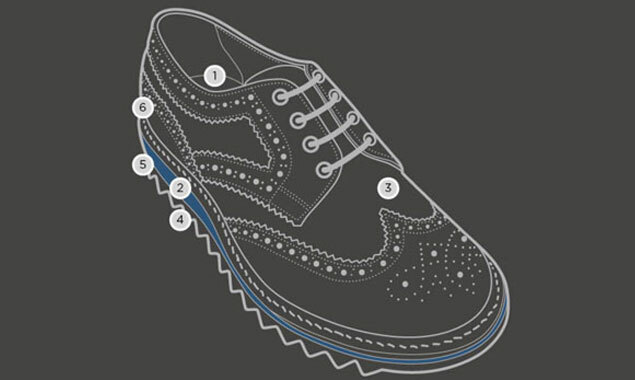 Taking the wearer from boardroom to mountain, and pushing the boundaries and performance of the classic brogue, the collaboration results in a custom collection of luxury footwear created for optimum comfort and mobility. 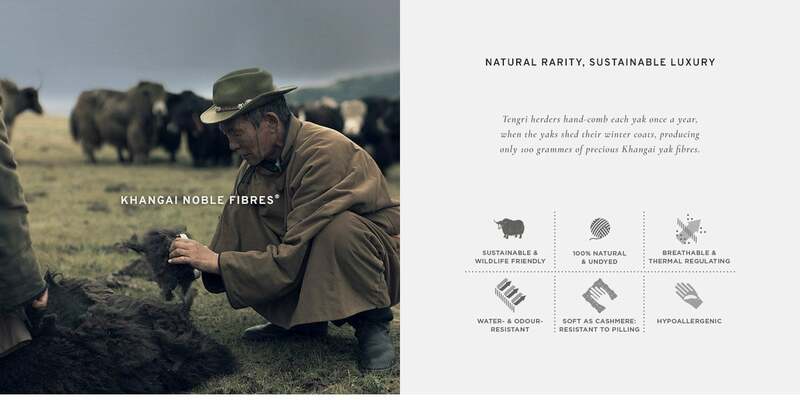 The brogues will benefit from the unique natural properties of Tengri Noble Fibres and feature the world’s first yak hair insole created with Tengri’s signature Khangai yak fibres, combed from the underbelly of the rare breed of yak just once a year. 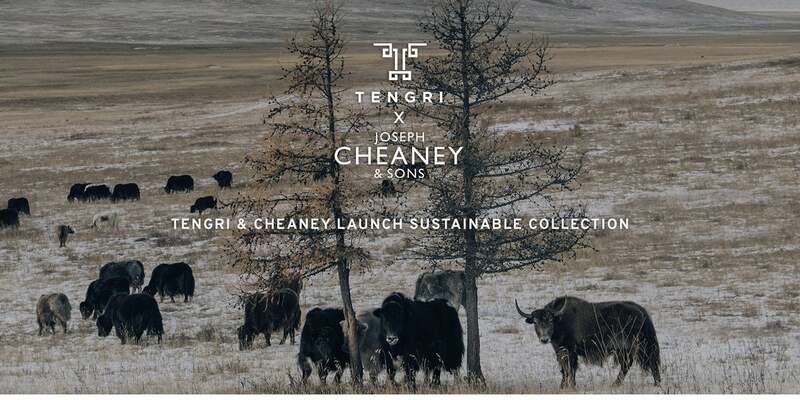 With only 100 grammes of fibre available from each Khangai yak per year, the limited edition collection Tengri X Cheaney defines exclusive luxury. Khangai yak grow hair with unique textures and colourings, found only in animals native to the remote Khangai region of Mongolia, where mineral-rich grasslands are grazed. 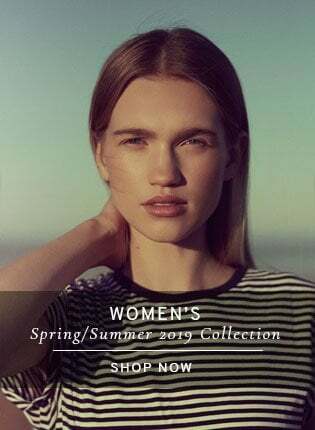 The fibre, which is as soft as cashmere, has exclusive natural properties: it is warmer than merino wool and naturally resistant to odours and water. Naturally thermo-regulating, the fibres withstand temperatures from -40 to +40 degrees Celsius in the wild; they also regulate moisture, aiding optimum wearability. 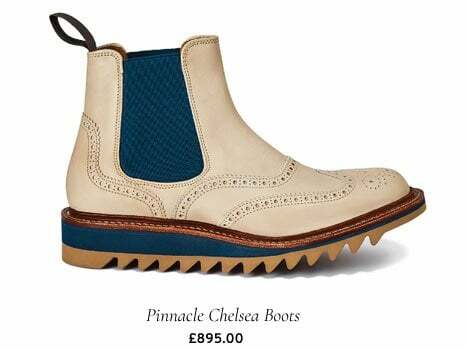 A collection comprising three styles - the Apex brogue shoe, the Vertex brogue boot and Pinnacle Chelsea boot, will be crafted in ethically and responsibly sourced, single-origin, undyed leather. A layer of Mongolian sheep wool replaces the traditional rigid cork resin in the soles and a lightweight Vibram Gumlite sole enhances the shoes’ grip, cushioning and durability. Incorporating heritage craftsmanship with the fundamentals of longevity, 200 hand-crafted operations will construct one single shoe with Goodyear welting ensuring a shoe that can easily and efficiently withstand repairs and resoling. 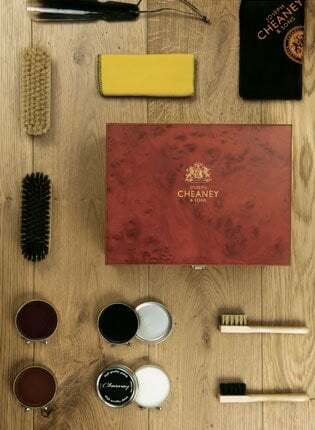 For a truly unique style accent, Tengri X Cheaney will work with a patina artist to custom stain, by request, using the ancient process of patina with natural pigments. 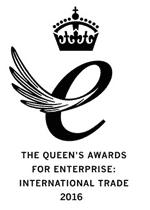 This personalised service, leaning on a sartorial process dating back to the early 1900s will start from £120. 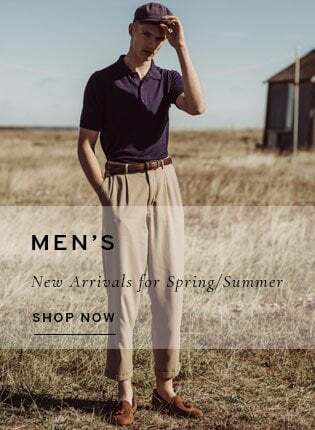 Ensuring a wholly sustainable product, each pair is presented in a limited-edition dust bag individually hand-crafted from Tengri’s 400gsm cocoa hopsack fabric and Italian woven cupro lining. 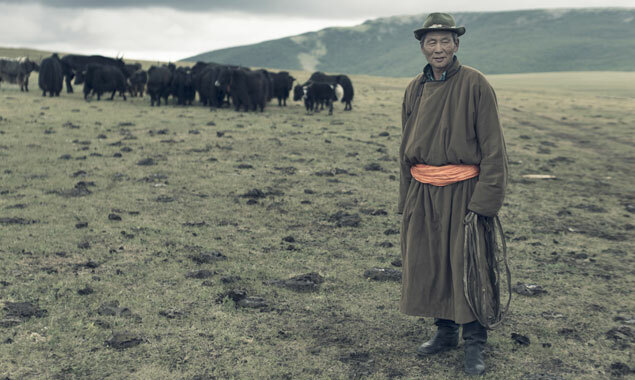 £50 from every purchase will be donated to support local wildlife conservation efforts in Mongolia. Designed and engineered with function and sustainability in mind. 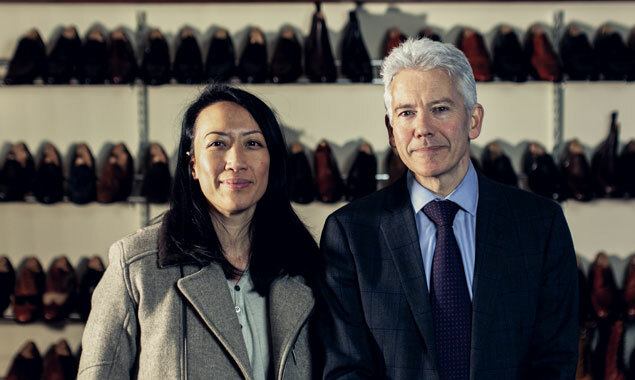 We’re excited to partner with Tengri to create the world’s first Khangai Mountain Brogue footwear – shoes that not only make you look good, but feel good too. 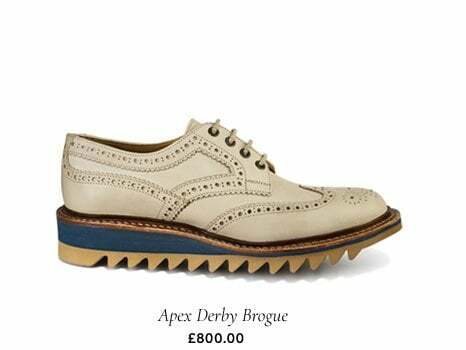 Steppe into sustainable style in a pair of our limited-edition Khangai Mountain Brogues. 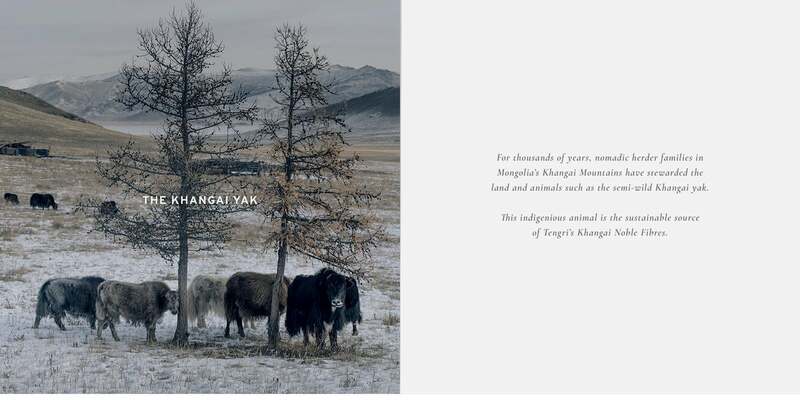 Keep it all natural or have it custom stained in one of four colours inspired by Tenrgi's journey across the Khangai Mountain steppes. 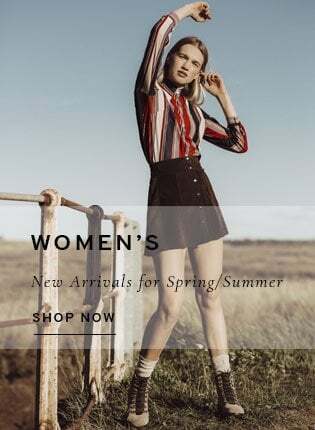 Please note these shoes are made to order and only available until 24 May 2019, for delivery in August 2019. You can pre-order these on the Tengri Website. 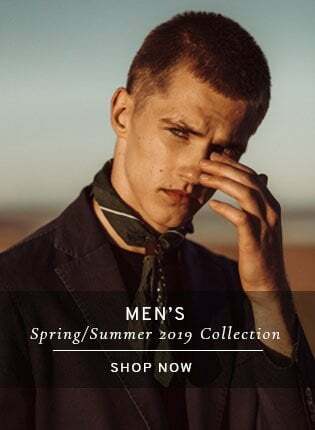 Fittings and pre-orders are also available at our Covent Garden store 26 Henrietta Street, Covent Garden, London WC2E 8NA. 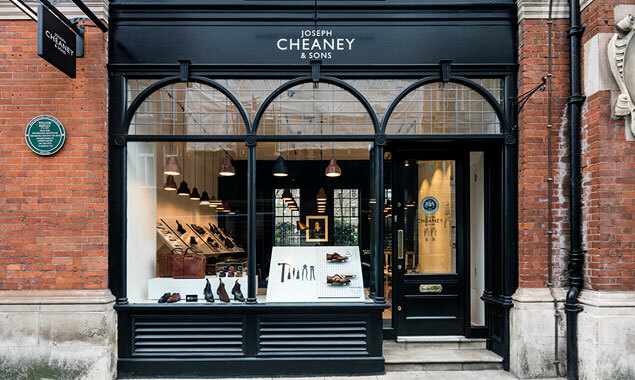 If you would like to book an appointment for the Tengri X Cheaney Collection at our Covent Garden store, please contact us.